Fully remastered in 4K resolution. 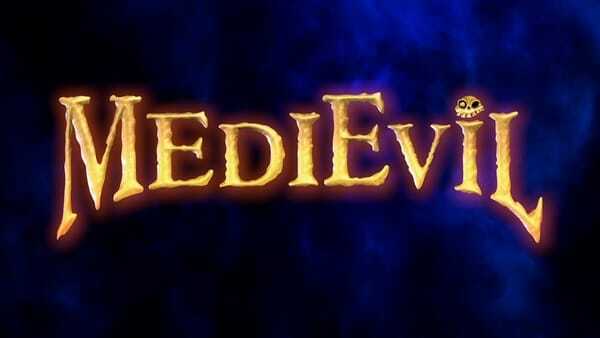 Sony Interactive Entertainment announced MediEvil for PlayStation 4 during the PlayStation Experience 2017 opening celebration. The PlayStation 4 version of the game will be fully remastered in 4K resolution.